PLEASE SEE DETAILS ON CALENDAR PAGE..
of 50 and a few who have not yet reached that Golden Number. who have realized that now is the time to make sure that we use the time we have left on this earth to enjoy life! chance to live a little dream or occasion. Who knows? Someone may want to share the same experience. WE LIVE LIFE TO THE FULL AND WERE ALL ABOUT CHANGING THE ATTITUDE TO AGING. We meet on the third Wednesday of every month for dinner and a get together. 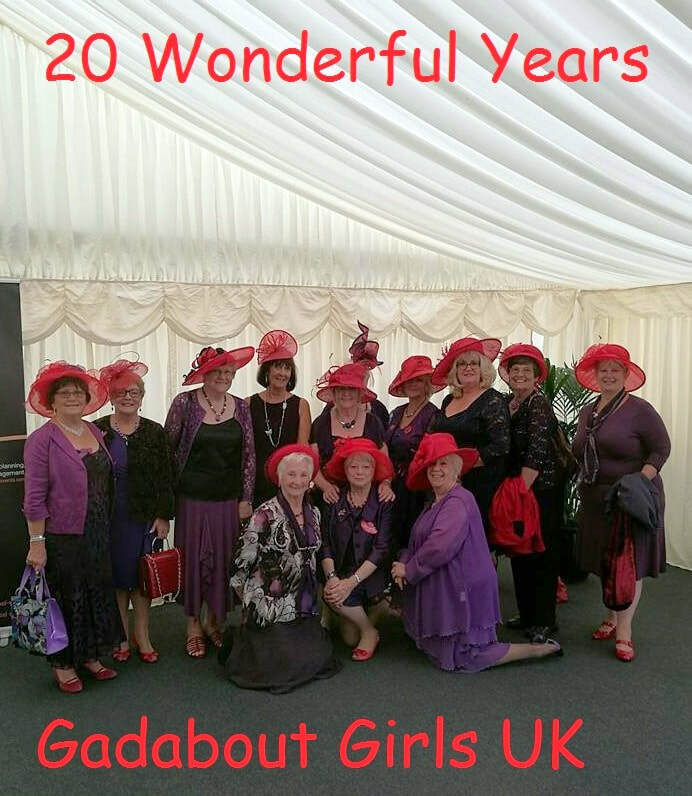 RED HAT LADIES KNOW HOW TO SPARKLE !! !